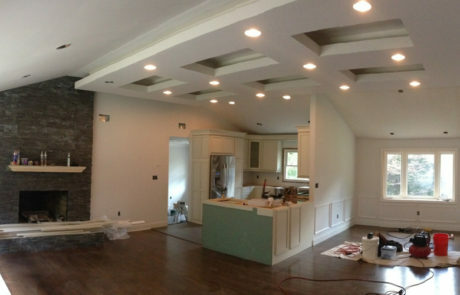 Drywall Repair and Installation in Southern Maine. 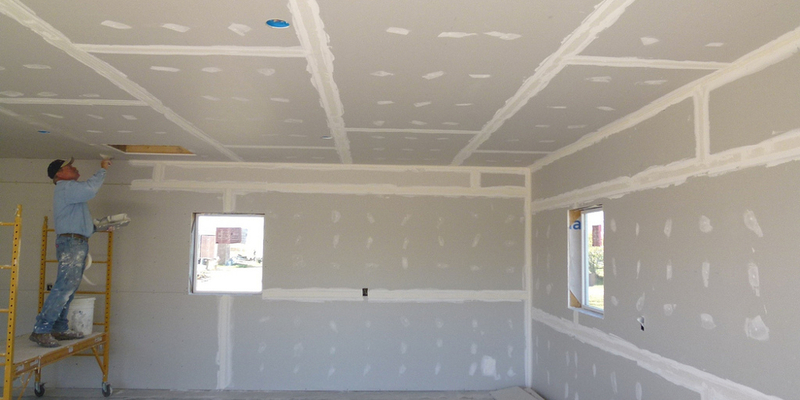 Commercial and Residential Drywall. 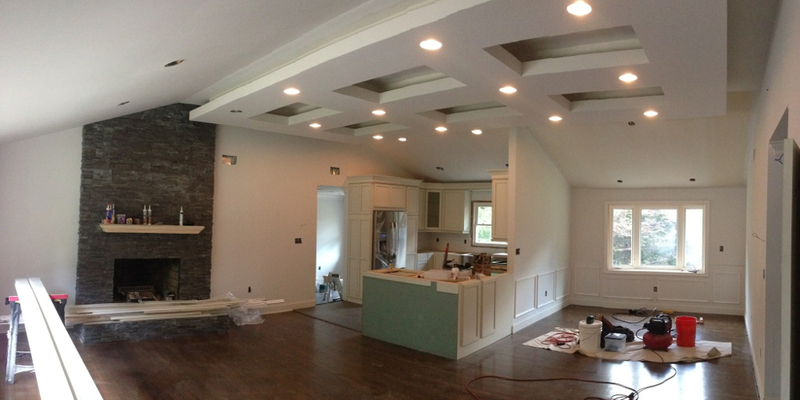 Need an Experienced, Professional Drywall Company for Your Next Residential or Commercial Remodeling Project? At Fogg Bros. Drywall Corp. We Can Help! We Offer Superior Customer Service, and Work Hard to Finish On Time and On Budget for Our Southern Maine and Northern NH Customers! Fogg Bros. Drywall Corp. is a local family owned drywall company with strong ties to the seacoast community. 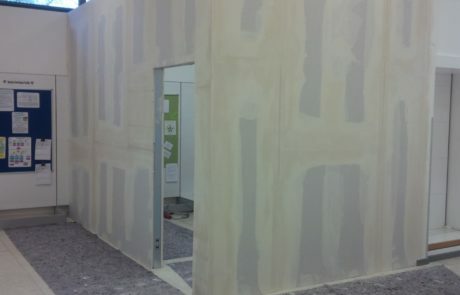 Brothers Frank and Joe Fogg started Fogg Bros. Drywall in 1998. 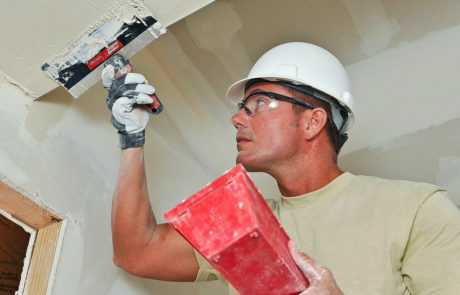 With almost twenty years of experience they have built a strong reputation as a reliable, affordable, and professional local drywall contracting business. 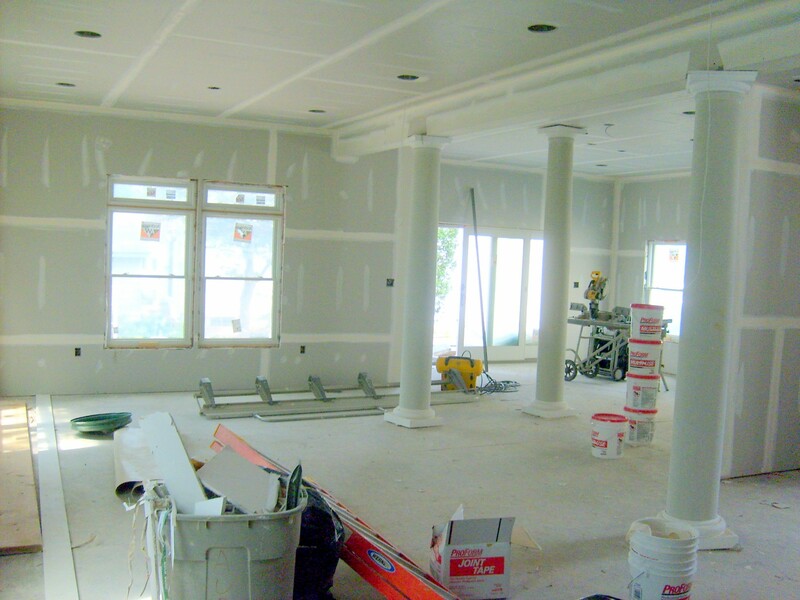 Fogg Bros. is a full service drywall company specializing in high-end residential, commercial, remodel & restoration projects for contractors and homeowners. 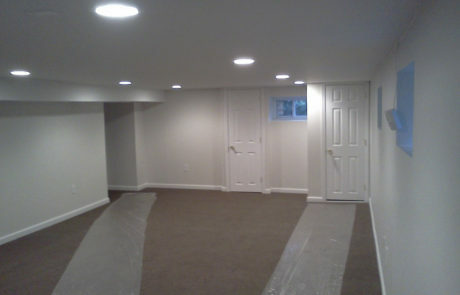 Our experience includes large commercial builds, new residential construction, as well as ceiling repair and remodels. We combine tried and true techniques and attention to detail with state of the art material and tools to ensure a job well done. Above all, we’re committed to superior customer service, and our responsibility to complete every job on time and on budget. 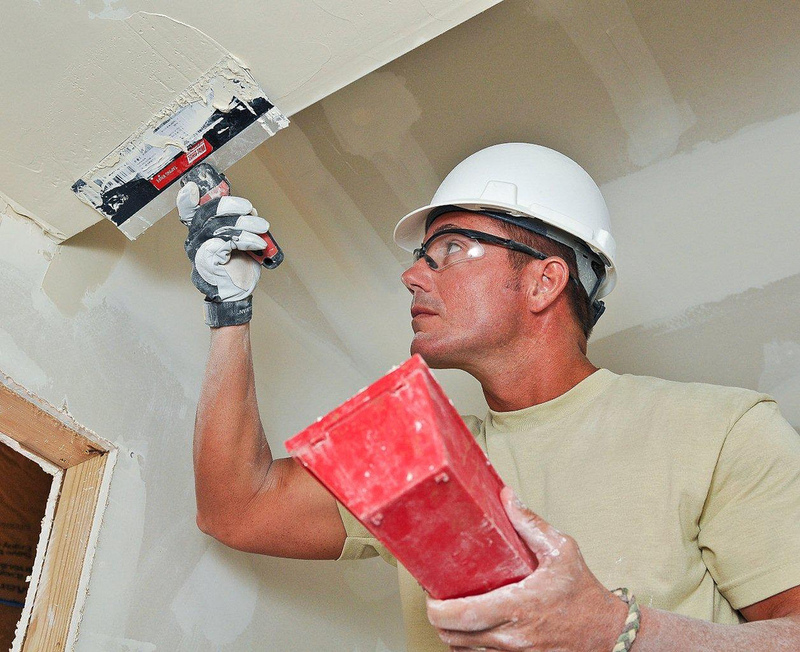 Get to Know Fogg Bros. Drywall Corp. Completing any home or office construction or renovation means organizing a lot of moving parts. It can can be difficult to keep track of timing and the quality of work. 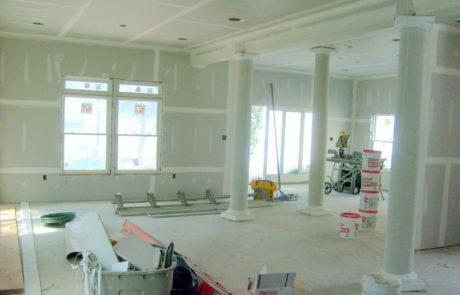 At Fogg Bros. Drywall Corp., our goal is always to make the drywall installation part of the process as painless as possible. 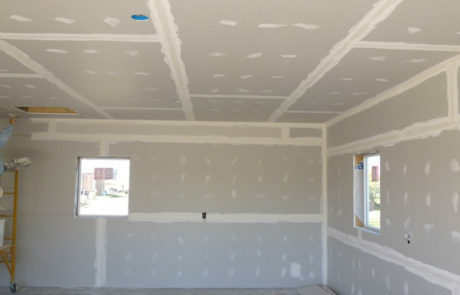 Our experienced drywall installation crew works quickly and efficiently to ensure that you get exactly what you need: A seamless drywall job that’s on time and on budget! 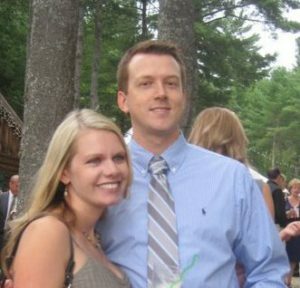 We’ve served the Southern Maine and Northern New Hampshire area since 1998! We grew up here and we love this beautiful area of New England. Some of the towns where we typically provide our services are York, Kittery, Portsmouth, Kennebunk, and the Berwicks. However, we’ve worked all over the area and are comfortable traveling to your Southern Maine-area location. 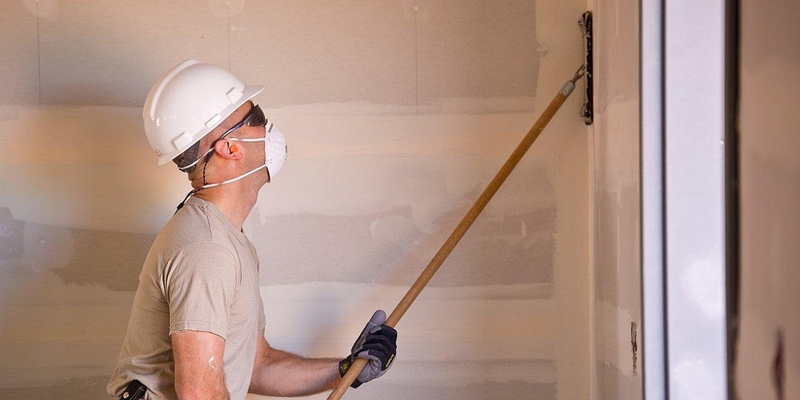 Need residential or commercial drywall services from a company you can trust? We can help! Check out our video to get a better understanding of what Fogg Bros. Drywall is all about! 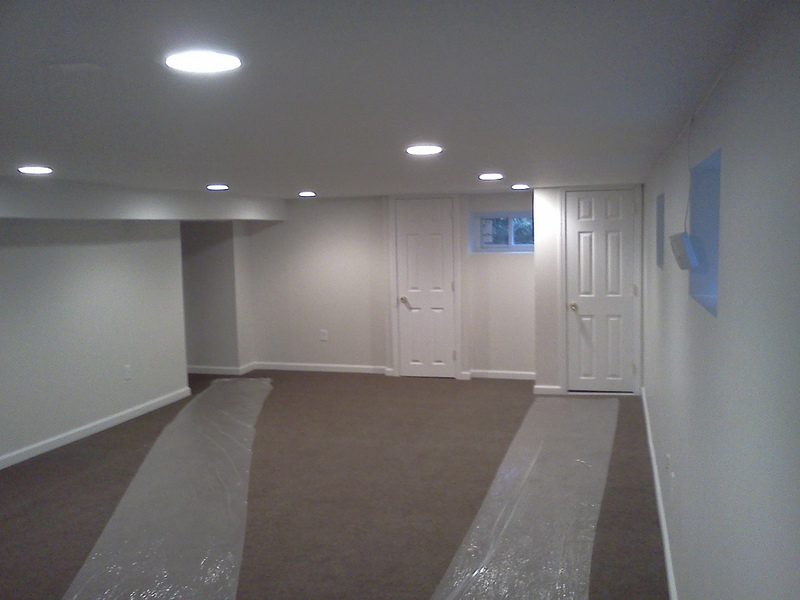 At Fogg Bros, we offer an initial Free Project Consultation to help get your drywall project off the ground. 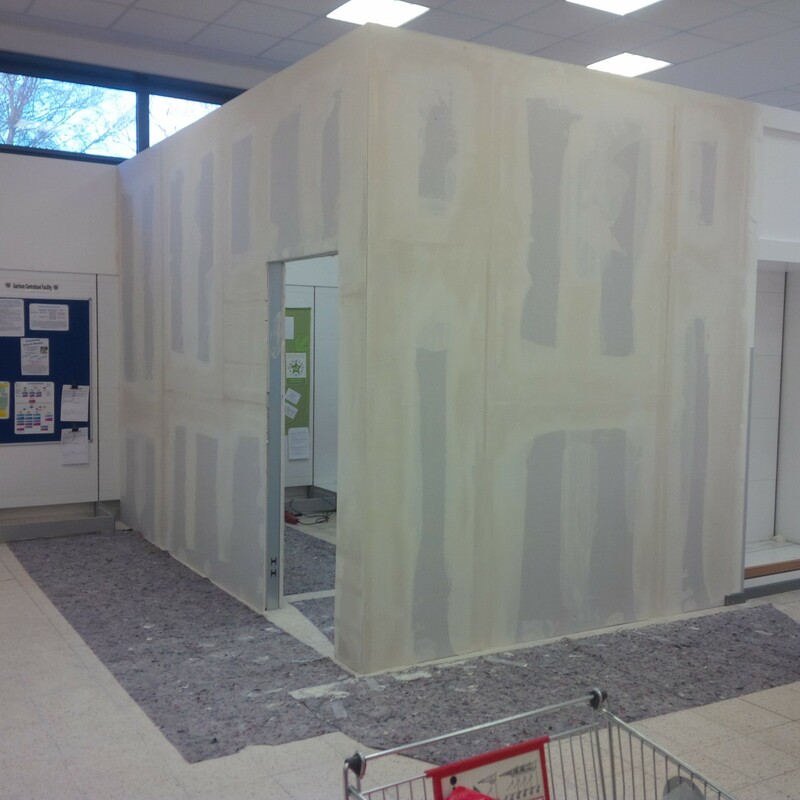 With this consultation, we get to know you and your project goals and help you get a rough idea of what your project might cost and a rough timeline to get it completed.